It is freezing outside and a huge snow storm blanketed many states with over a foot of snow. Temperatures around the northeast range from about 5 degrees to 9 with a wind chill of -15 making it unbearable and dangerous to be outside with exposed skin. 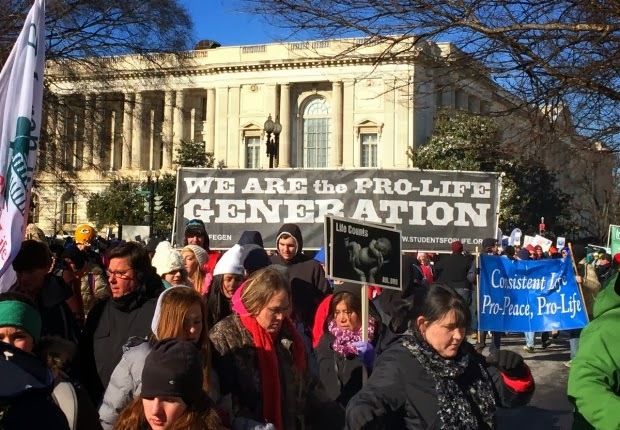 Despite this, hundreds of thousands gathered at Washington DC for the annual March For Life event which serves to remind America of the most vulnerable and forgotten Americans: the unborn. 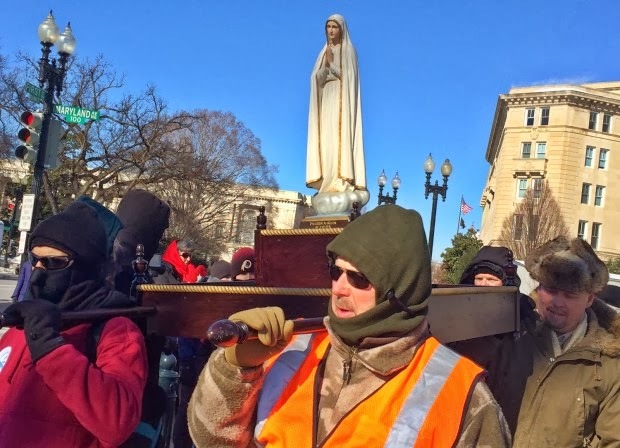 I will update this post as I learn more of what went on in today's march despite the media blackout and will rely on information from friends who went and EWTN. Unfortunately, I was not able to personally attend but will hopefully make it next year. This is an event I always try my best to attend. 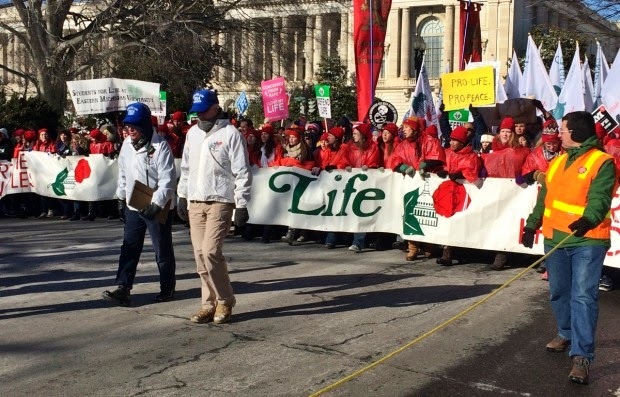 The March For Life was another success. 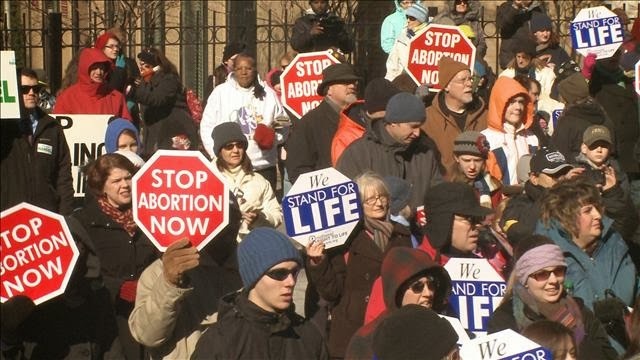 For what seems to be the first time, mainstream media outlets such as CNN made an appearance and covered the March For Life briefly. 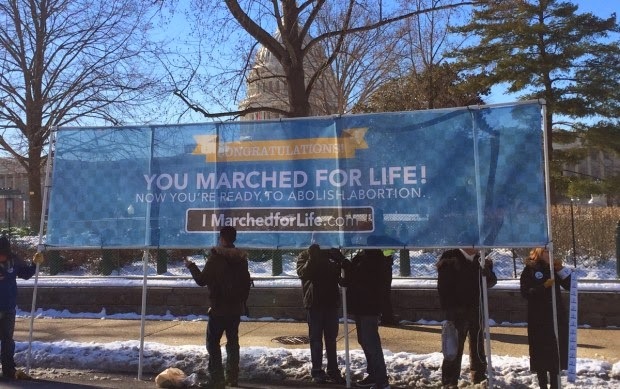 This year's march was a bit difference. The speeches were cut down to a few and there has been more connections made with social media. 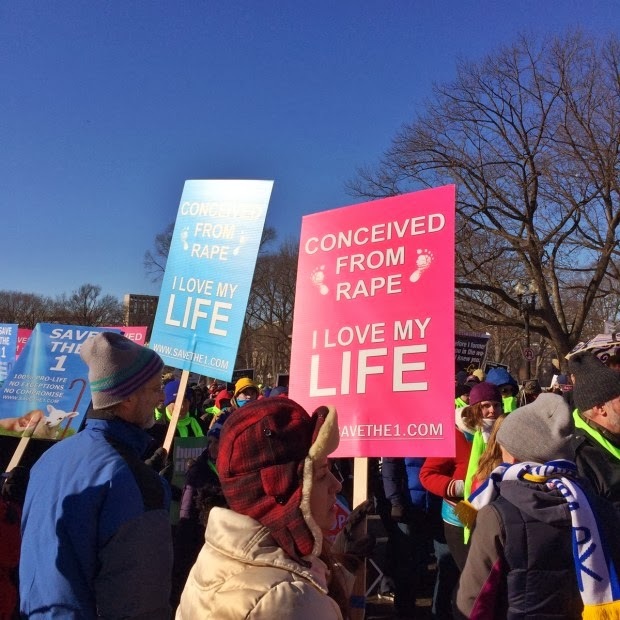 Despite the snow and frigid temperatures, over 200,000 people showed up to march for the unborn. 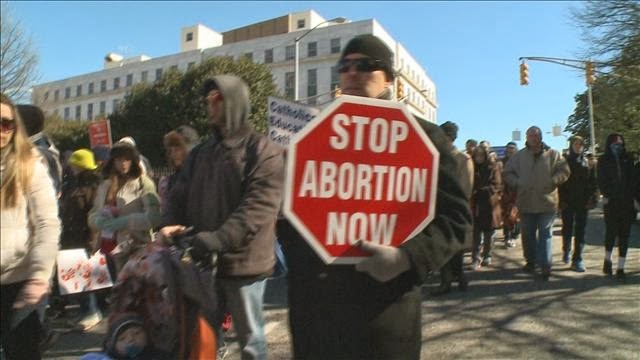 In attendance were many pro-life groups as well as clergy from different denominations. The majority of attendees were young people which is a good sign. 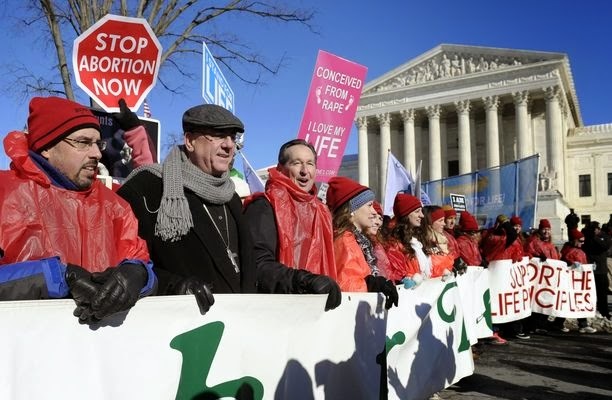 The marchers celebrated life and the passing of over 200 pro-life laws limiting abortion as well as the closing of thousands of abortion mills throughout the country.